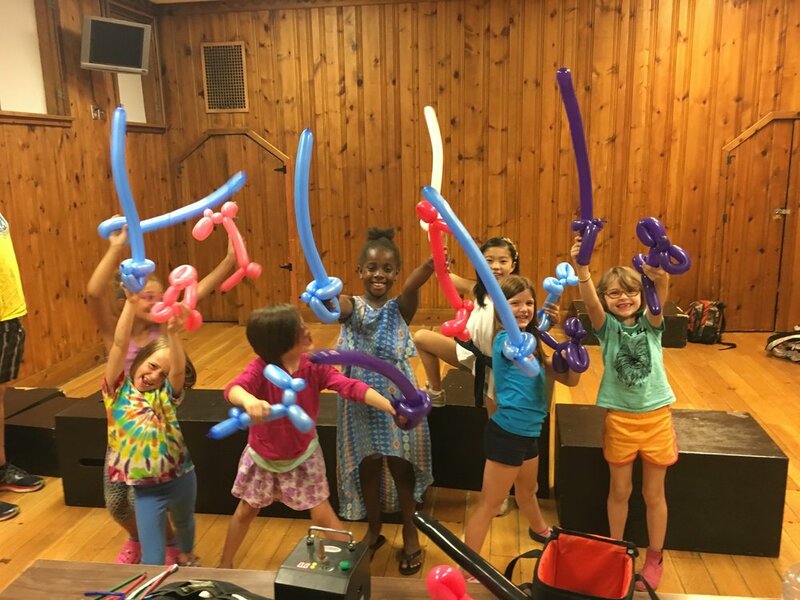 Balloon Entertainers are always the most "POP"ular addition to any event! 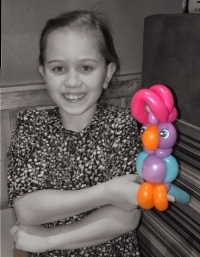 Both young and old are equally fascinated with the AMAZING process of balloon twisting... Any Event and ALL venues! Seasonal balloons with vibrant designs for every holiday from Valentine's day to Mother's day to New Years and everything in between. Custom sculptures created to make every event unique and memorable. We are a full service unique balloon decoration company providing high quality, cost effective, classic balloon decor designs with a modern flair. We specialize in turning the ordinary into extraordinary with custom designed balloon decor that will make your event unforgettable. A photo frame brings your guests into the magical balloon world themselves and encourages them to permanently memorialize your event in photo books and on social media. Have us deliver a FUN balloon arrangement, bouquet of flowers, themed character or helium arrangement! Loaded with chocolates and candy, this service guarantees smiles! Designed for both children and adults, the Interactive workshop is perfect for those that want to try something new. Working step-by-step, your guests will have fun learning and creating balloon art they get to take home!